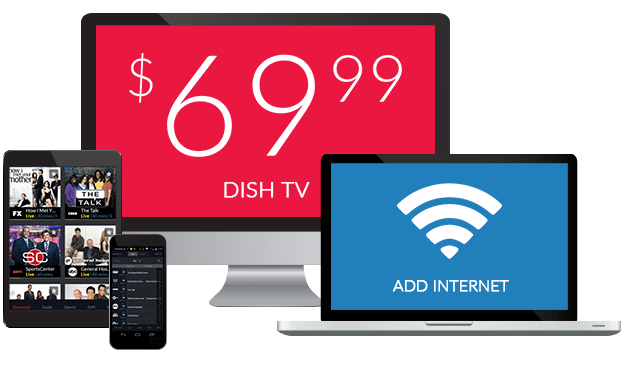 Travel Channel On DISH Network | What Channel is Travel Channel on DISH? What Channel is Travel Channel on DISH? Travel Channel is on DISH channel 196. 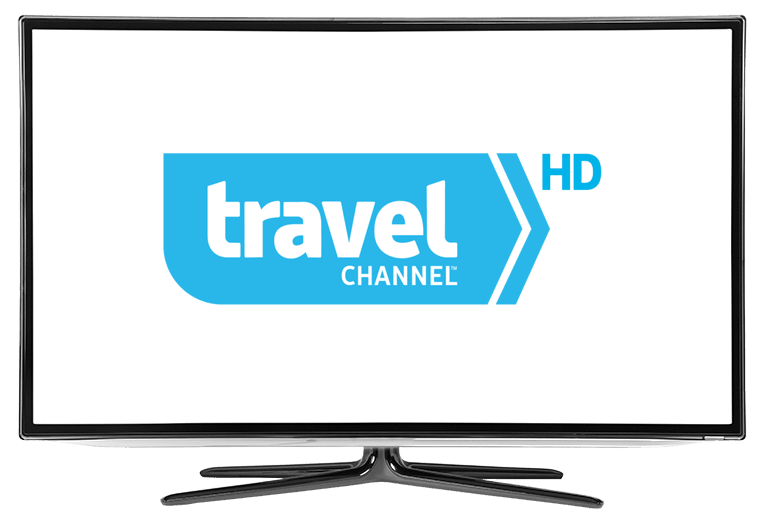 Travel the world without ever leaving the room with Travel Channel. Made for adventure seekers, Travel Channel catalogs travel and leisure around the world, featuring exciting explorations and fascinating documentaries. Experience the globe, explore new perspectives and savor daring encounters with Travel Channel. Have a taste for the unknown, unique or strange? You’re in good company watching Bizarre Foods. Follow chef and television personality Andrew Zimmern as he travels the country, highlighting unique cuisines and interesting culinary hubs. Bizarre Foods brings you regional cuisines, off-beat destinations, and the flavorful aroma of exotic dishes. Expedition Unknown is dedicated to solving many of the world’s greatest mysteries. Come along with explorer Josh Gates as he uncovers and solves puzzling conundrums, searching for answers to riddles that have yet to be solved. From the disappearance of Amelia Earhart to the long-lost tomb of Genghis Khan, lost treasures and ancient ruins: Expedition Unknown is one journey you want to be a part of. Ghost Adventures is a must watch for lovers of the unknown. Ghost Adventures explores paranormal hotspots both local and abroad, discovering the history and stories behind haunted locations. Investigator Zak Bagans and his team uncover the truth of paranormal mysteries and supernatural occurrences. Ghost Adventures is suspenseful, exhilarating and will leave you guessing.